This buses were horrible. I hate them. They were loud, uncomfortable und often out of service. 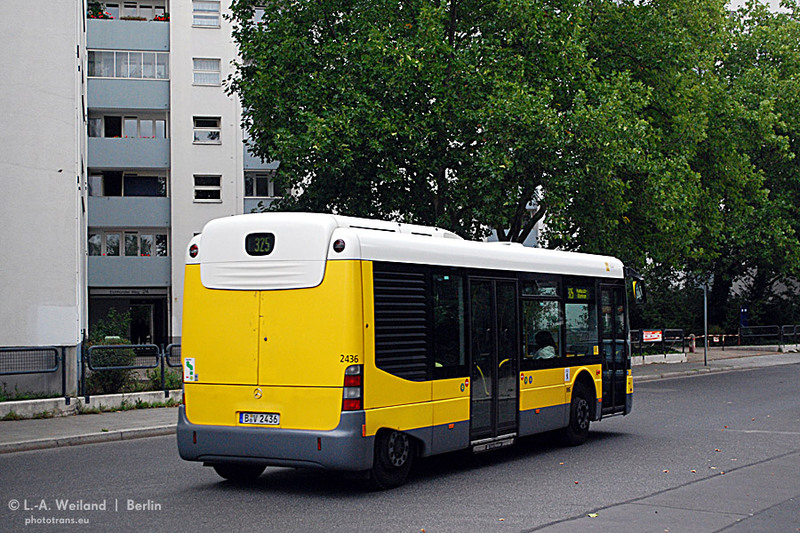 BVG allocated bus lines, were Midi buses needed to Subcontractor Dr. Herrmann. They have modern new MAN Lion's City Midi buses.